Viet Nam plans to switch on its first nuclear power generator by 2020, and the new source of electricity is expected to add 11,000 mega watts to the national grid by 2025, according to the Electricity of Vietnam Group (EVN). The number of 11,000 MW is equal to 5.5 times of the current designed capacity of the Hoa Binh Hydro Electricity Plant, the nation’s biggest. Preparations for the first nuclear power plant, located in the central province of Ninh Thuan, are underway with an investment report expected for completion before the end of 2008, according to State utility EVN. The investment plan will be submitted to the National Assembly for approval in 2009, said EVN deputy general director Nguyen Manh Hung. Construction of the plant is slated for 2012-2014. The power plant’s first generator is expected to start operation by 2020. 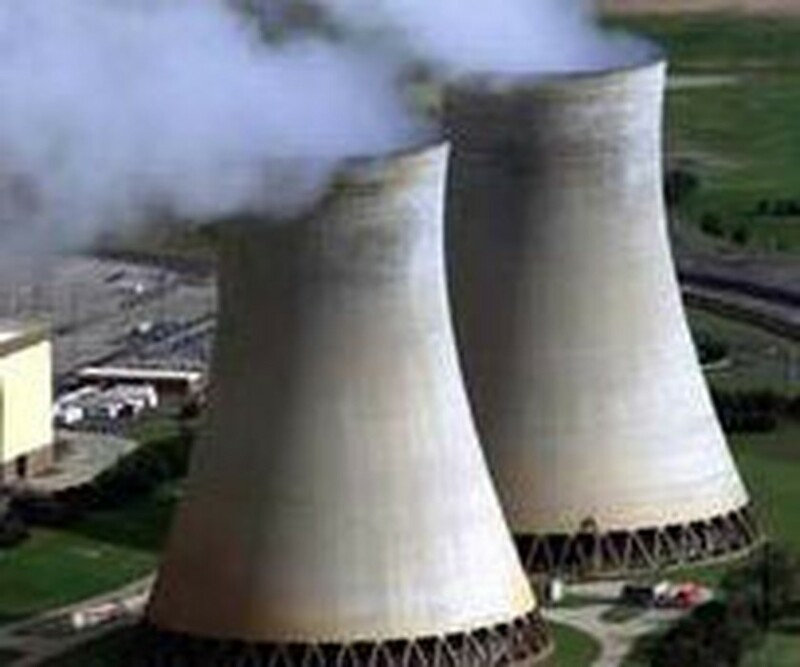 The Vietnamese Government is instructing EVN in plans to build two nuclear power plants with a total capacity of 4,000 MW.